DentMasters USA will repair from 10 to 10,000 cars depending on your needs. We stand out by providing exceptional customer service, exceptional repair Quality, and getting your repairs done quickly. Our company has more than 25 years experience in the hail industry, and with our Quality minded technicians, many more years combined experience, so we are here to deal with this catastrophe so you don’t have to. At Dentmasters USA, we pride ourselves on being professional and Quality minded. You can rest assured that when you choose us, we work for YOU, and will provide a worry free experience from beginning to end. When a hail storm occurs, you need a company with knowledge of the hail repair you need. DentMasters USA can be there within 24 hours to get started quickly. We specialize in restoring your inventory to pre-damage condition, and will carefully inspect your inventory and provide a written estimate of cost and make a suggestion of what will be best for your company. Choose DENTMASTERS USA for honest, dependable, and professional services. We will make sure you are taken care of from start to finish. Let Dentmasters USA coordinate all your venders from washing your fleet all the way to getting your old service vehicles that are ready to be replaced with new inventory ready for auction. 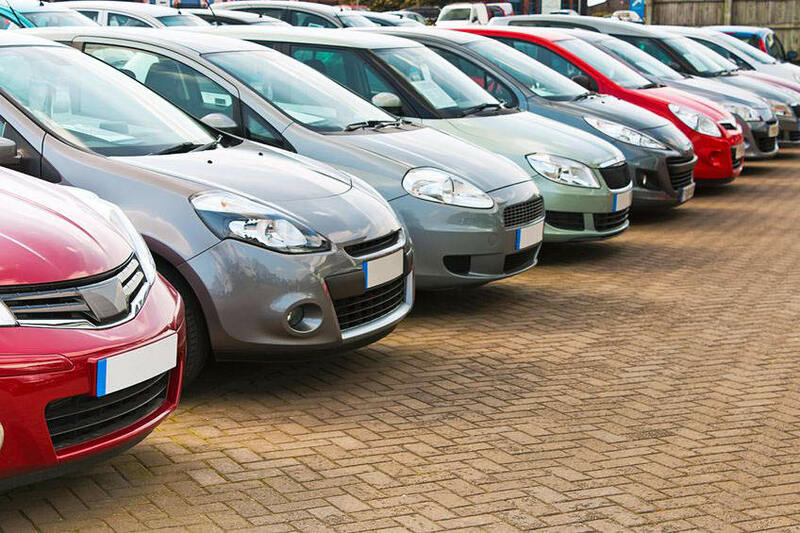 With our vast network of automotive venders nationwide we can provide your company with Quality Services at very Competitive Rates. Need hail damage repairs? Contact Dentmasters USA today.